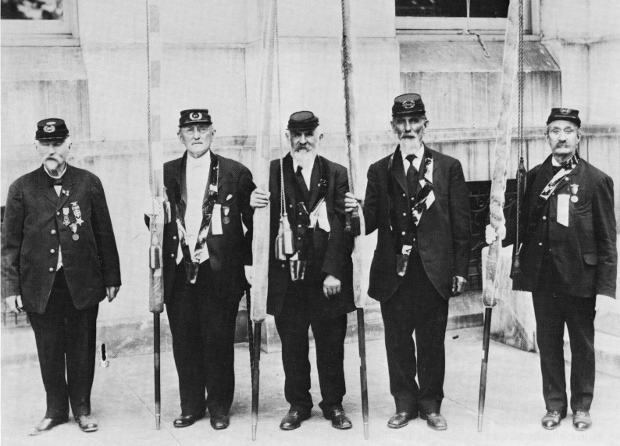 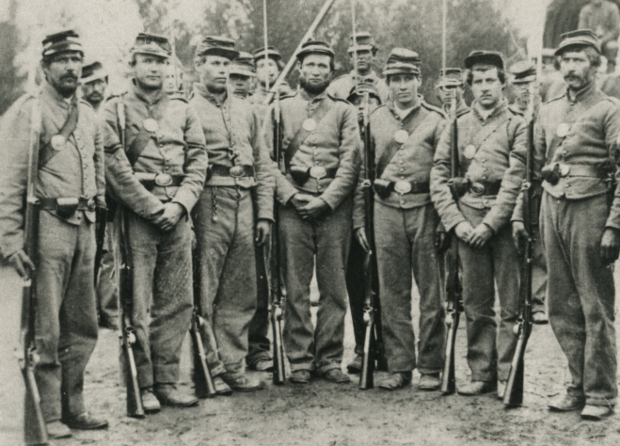 Union and Confederate Veterans at the 75th Reunion of the Battle of Gettysburg, July 1-3, 1913. 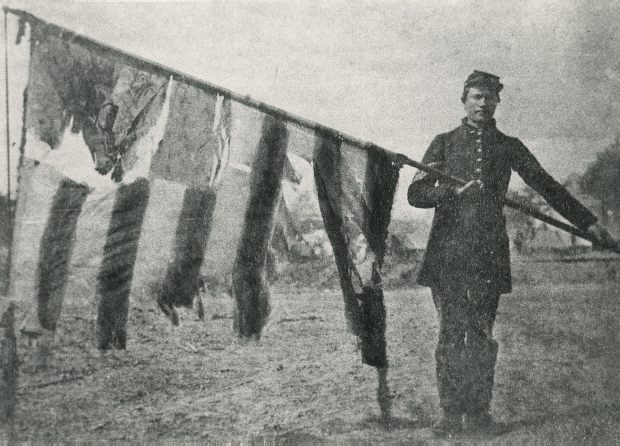 Sergeant Alexander Rogers holding the colors of the 83rd PA Vols. 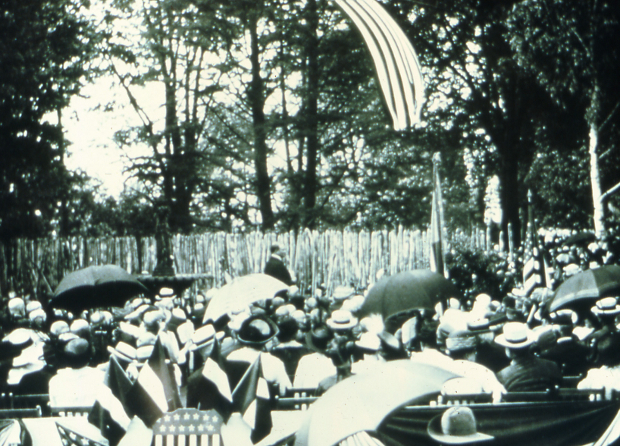 Governor John K. Tener speaking in front of the Capitol, Flag Day 1914. 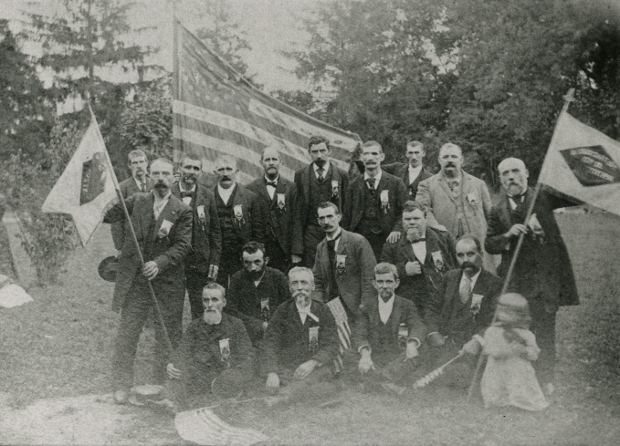 Veteran bearers and colors of the 143rd PA Vols. 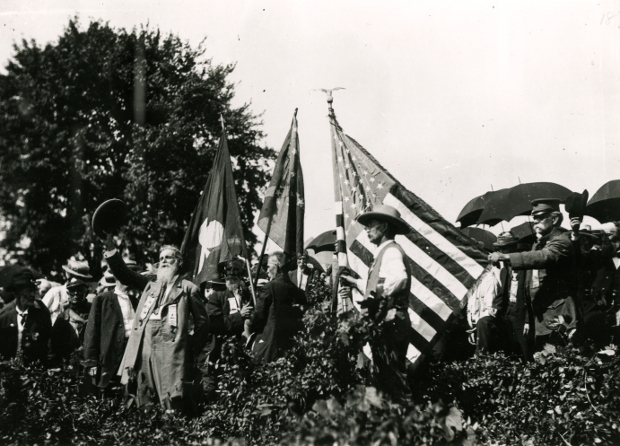 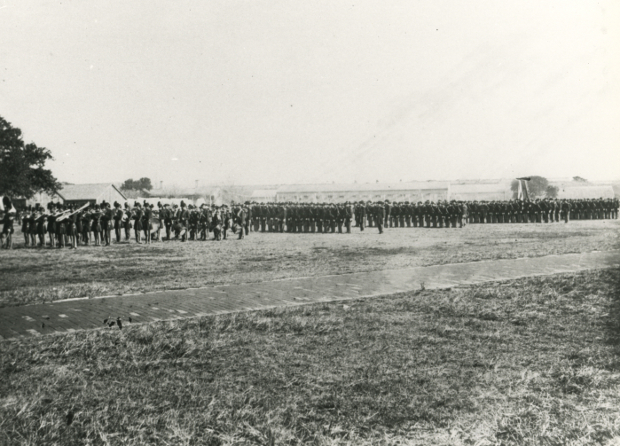 at Harrisburg on Flag Day, 1914.